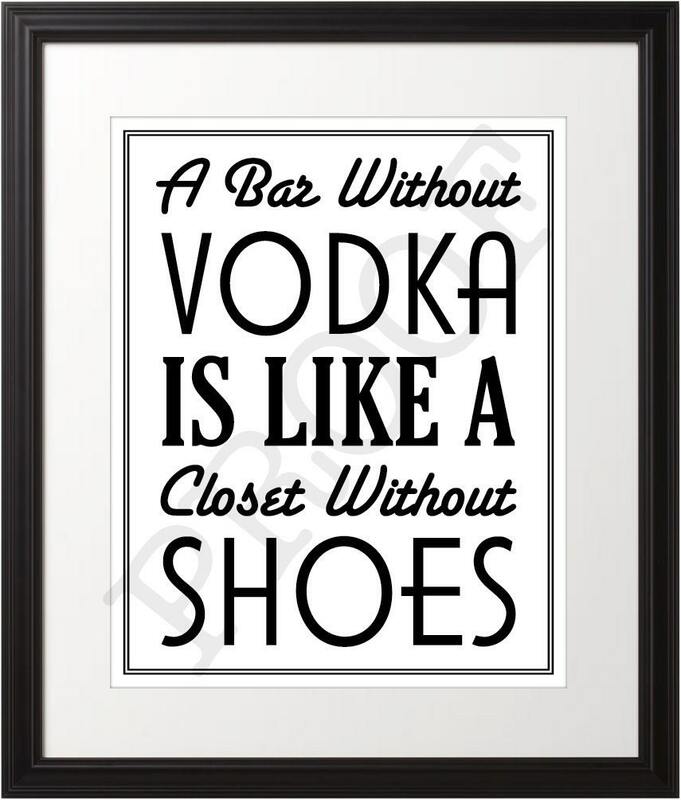 This great 8x10 print is great for any bar, drinking area, or shoe closet. When ordering please let me know which color you would like the background to be. 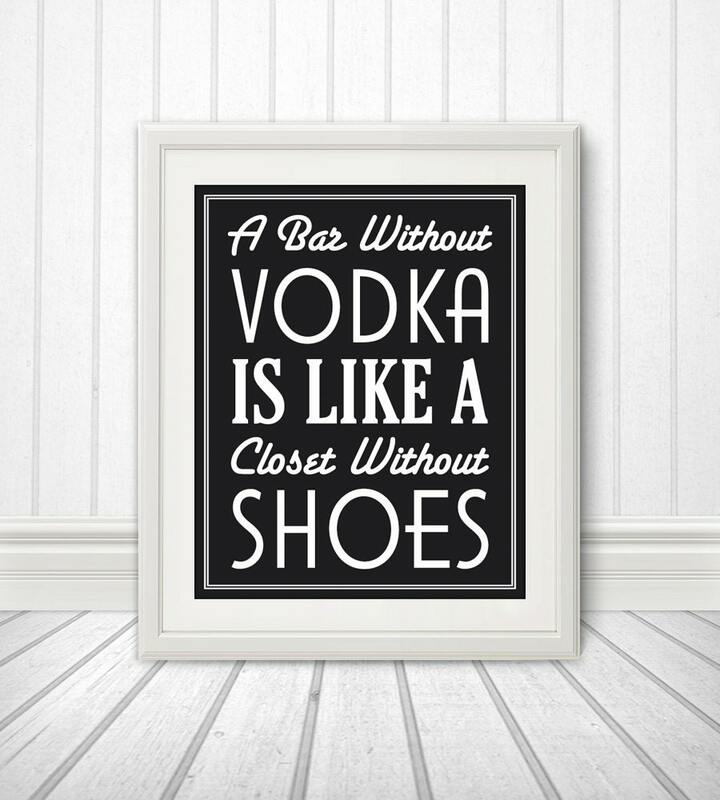 This design is professionally printed on heavy, glossy stock and is perfect for framing. The frame and matte are not included with the print. Thank you for looking at my design!